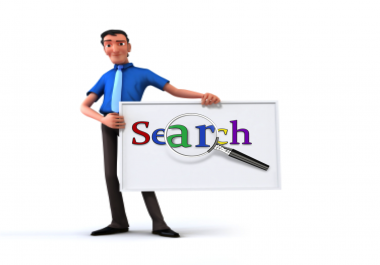 Without On Page SEO we can not rank on search engine. So OnPage SEO is very important. But sadly, most people don't even do it! So why not take up this advantage??? We FIX ERRORS that negatively affects your website rankings! What is OnPage SEO?On-Page SEO is the act of optimizing your web pages in order for search engines to find and register them correctly. 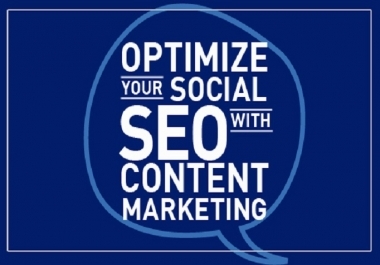 This is done by "but not limited to" making sure that the content within the website is written specifically to include certain keywords that are pertinent to your business and its audiences. 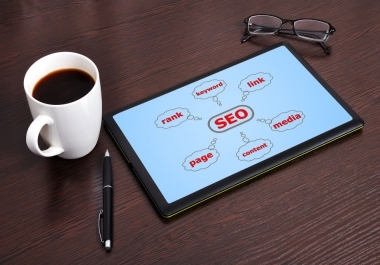 WHY IS ON-PAGE SEO IMPORTANT?On-Page SEO is important because it tells Google or other prominent search engines who you are and that you should be at the top of the search results when your keywords are searched for. Without OnPage site SEO, your website could be left in the dust. And why chance it that your website could get traction without it, since you’ve invested thousands of dollars to get it up and running. I will professionally Optimize your WordPress website for higher Google rankings, by performing professional on-page search engine optimization of every single post/page you have. 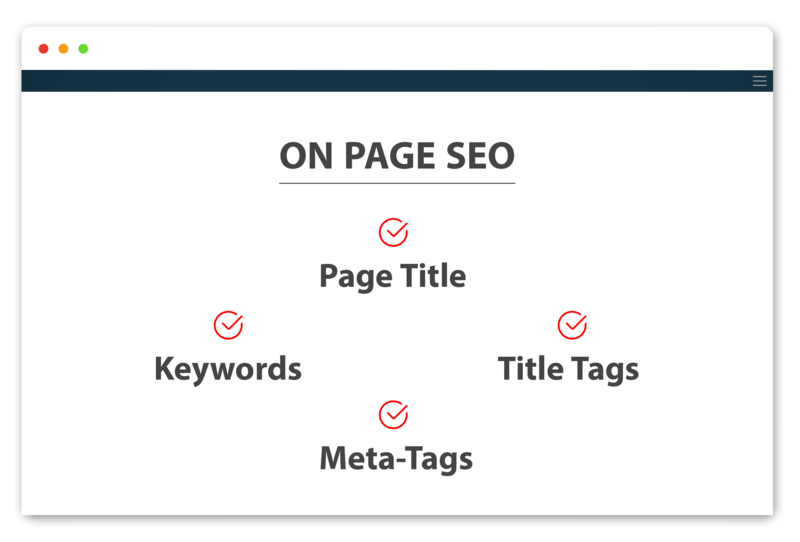 OnPage SEO is a "must-have" service for all website owners who want to get better rankings within the major search engines, such as Google, Bing & Yahoo! Better rankings means more targeted traffic to your website & more targeted leads for your business, which ultimately generates more revenue for you and your company. Page load testing & page loading speed increase. Automated posting of any new posts directly to your Facebook, twitter and LinkedIn accounts. Upon delivery, report of BEFORE and AFTER of the On-Page Score/Analysis will be sent. - ONLY 1 WEBSITE (please contact for pricing if your website has a very many pages to work with). 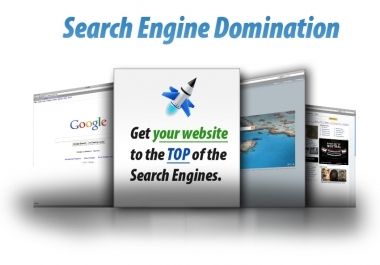 Generally, we look into some other MAIN Pages and optimize those too. Order Now for this Great Service!! !